Features and capabilities are equally important, if not more so, than the price for buying CAD software. Even given that, chances are you may find a free program through this guide that is capable enough for your application. This guide will help you to understand the current offerings. 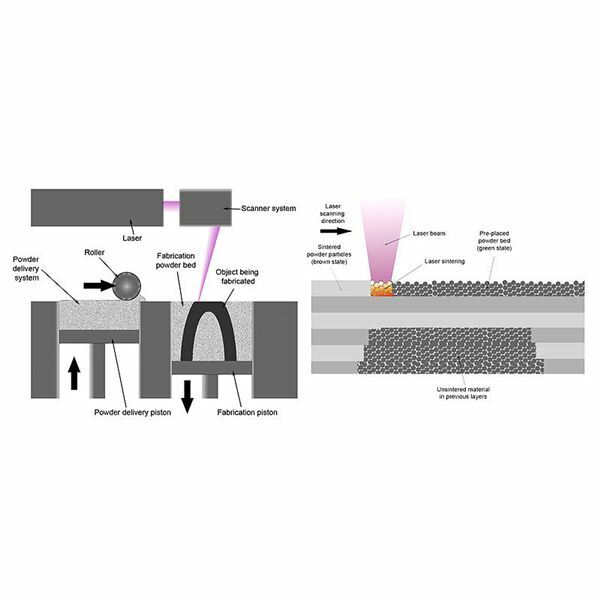 Projection is a method used to represent a 3-D object on a plane surface without including the mathematical calculations. 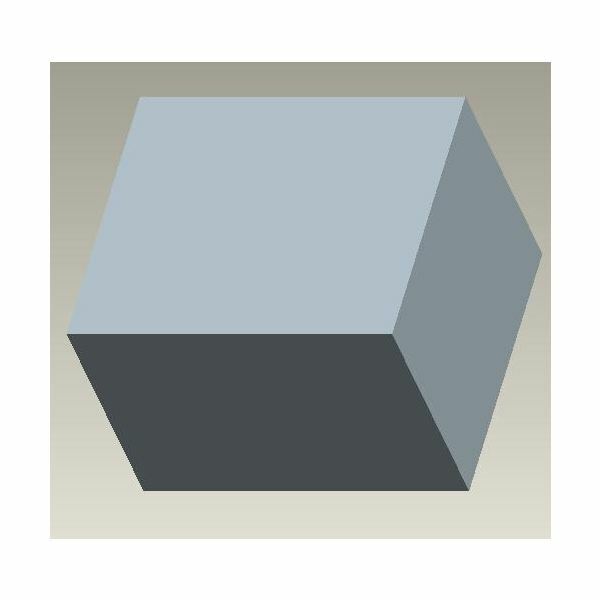 It actually makes the study of design of an object or structure easier. Are you thinking that Mechanical Engineers don’t earn much? Read this article to learn about the potential salaries of mechanical engineers at various levels and how much more they can earn by owning their own firms. The family table is an important feature of Pro Engineer. 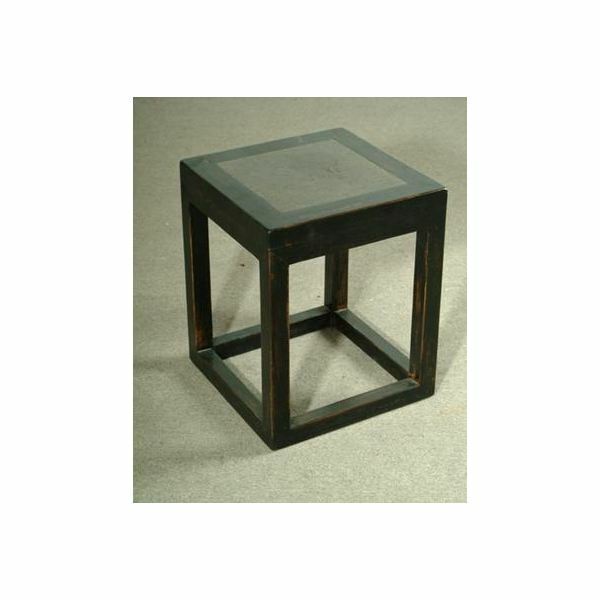 This article will discuss all about ProE Sheetmetal family table. The computer aided design or CAD is used widely by the design engineers. 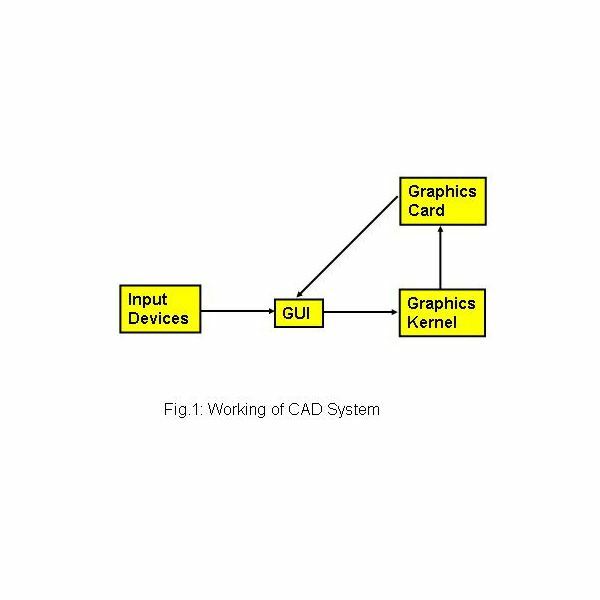 This article will give you an idea on what is computer aided design, how does CAD work typically. The finite element analysis (FEA) or finite element method (FEM) or computer aided engineering (CAE) is used widely. 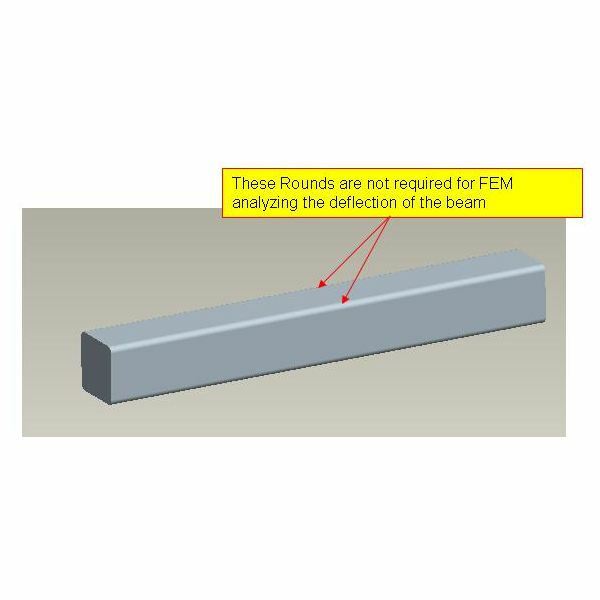 What is FEA? How CAE works? 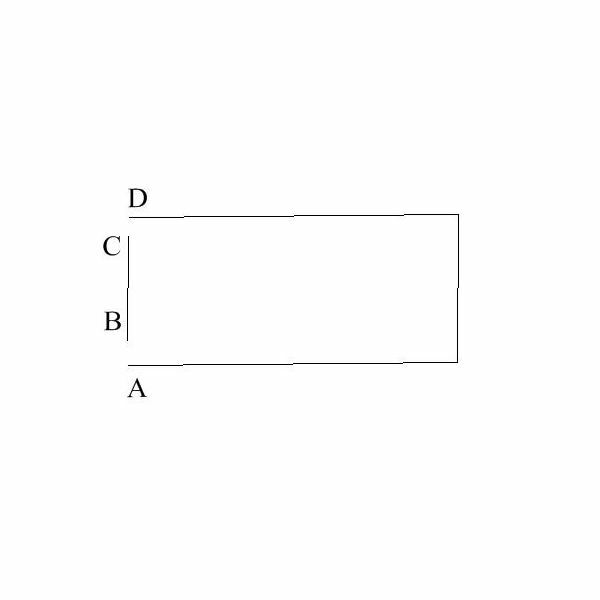 The article will discuss these all using a flow chart for a typical finite element analysis. This article will discuss how to draw a stool with CAD; we will see the procedure of creating the stool using AutoCAD as well as ProE. 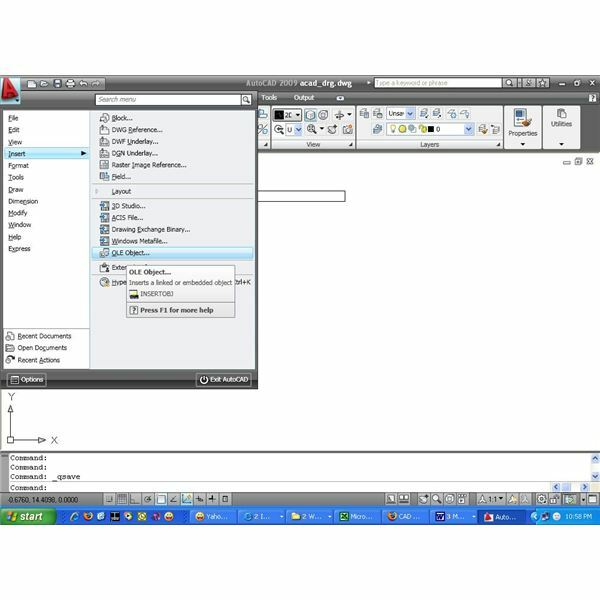 CAD tools are used widely across the industry. But why they are so popular? 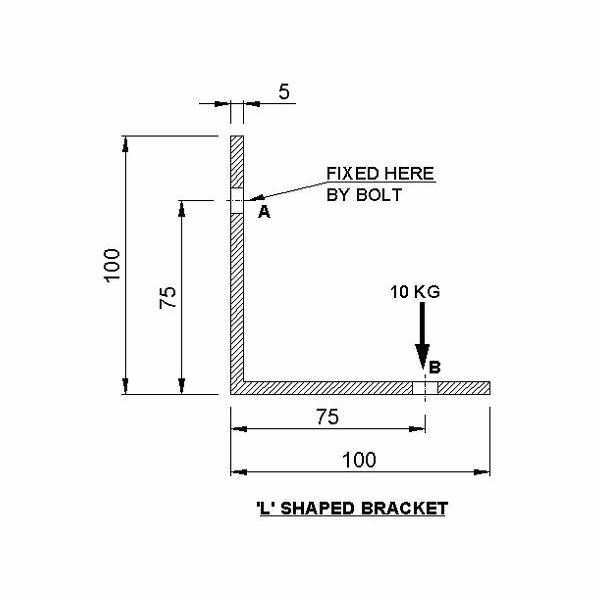 Why is CAD used rather than manual drafting? This article will discuss these points and more. 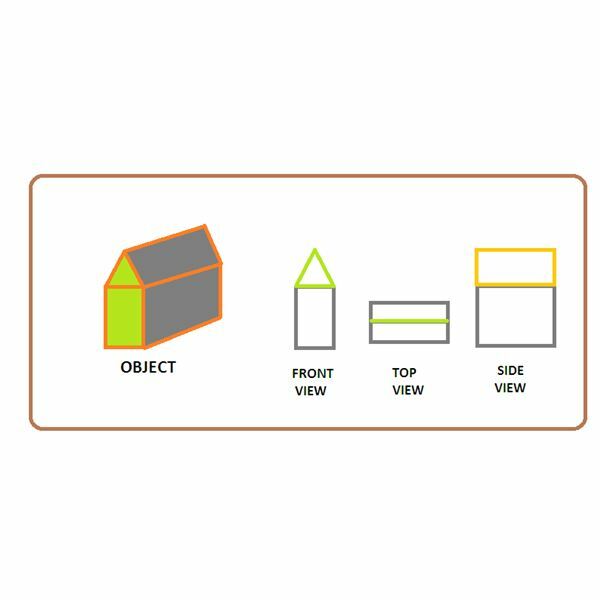 This CAD tutorial will discuss how to start working with DesignWokshop, the free architectural CAD software available over internet. In this turbo cad tutorial we will discuss few frequently used handy turbo cad operations. This Turbo CAD tutorial will discuss few turbo cad basic operations, you must know before start working with turbo CAD. 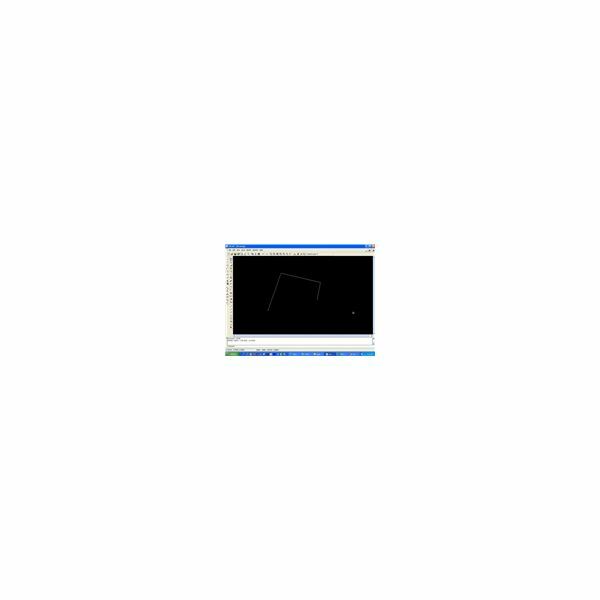 After finishing this AutoCAD tutorial you will be able to create 3D extrude using Auto CAD 2009. 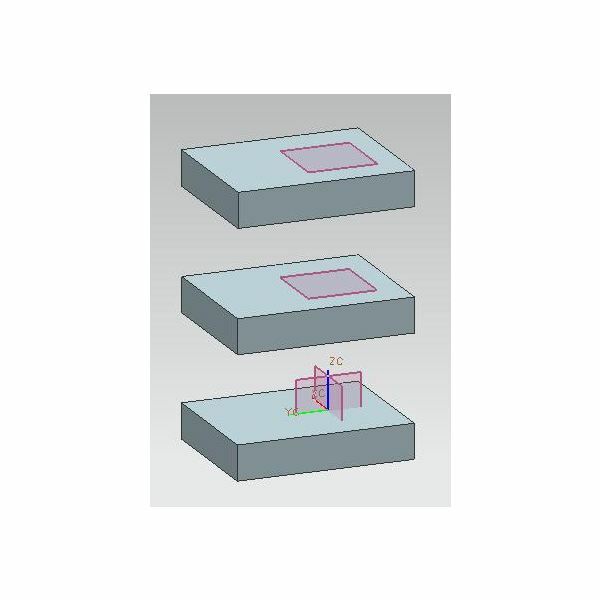 This Pro Engineer Mechanica tutorial will discuss about buckling analysis of a steel plate. You will come to know what is buckling FEA and how to perform it for a steel plate using the Pro Mechanica module of ProE. 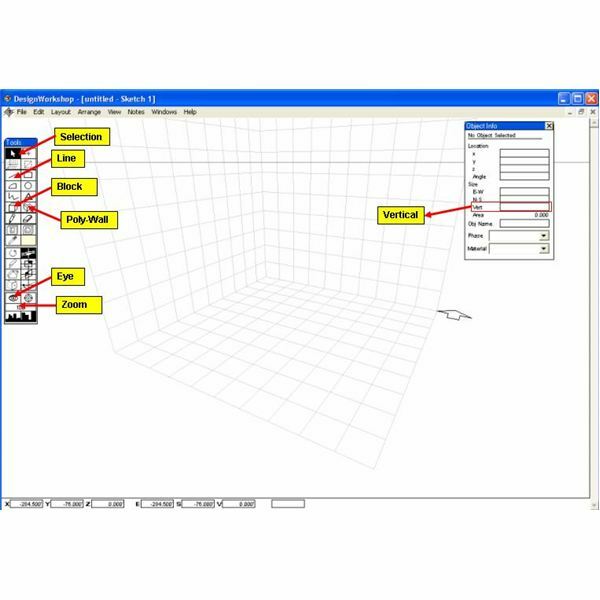 This CAD freeware tutorial will explore A9CAD, a free CAD program available over the Internet. The use of computers for process planning is called as Computer Aided Process Planning or CAPP. There are two approaches for computer aided planning process: retrieval type CAPP systems and generative CAPP systems. 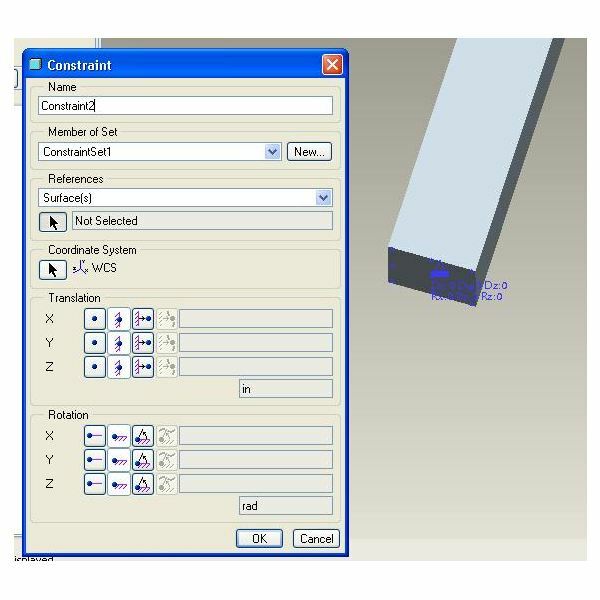 Pro engineer Mechanica is ProE module dedicated for the FEA. 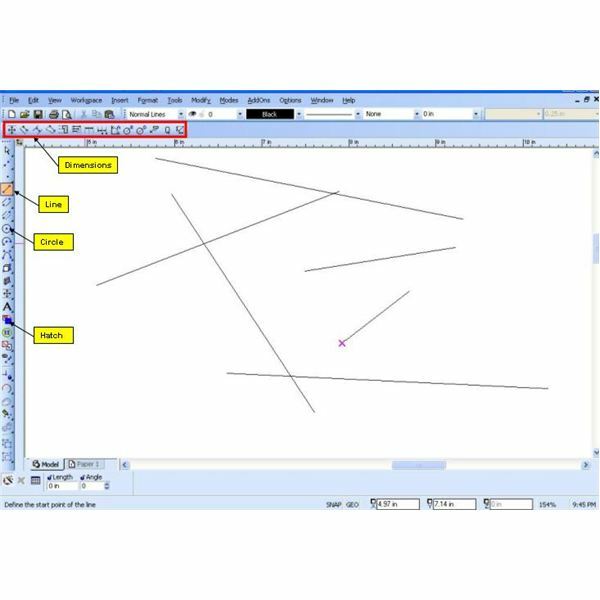 This Pro Mechanica tutorial will discuss how ProE Mechanica can be used as modal analysis software. 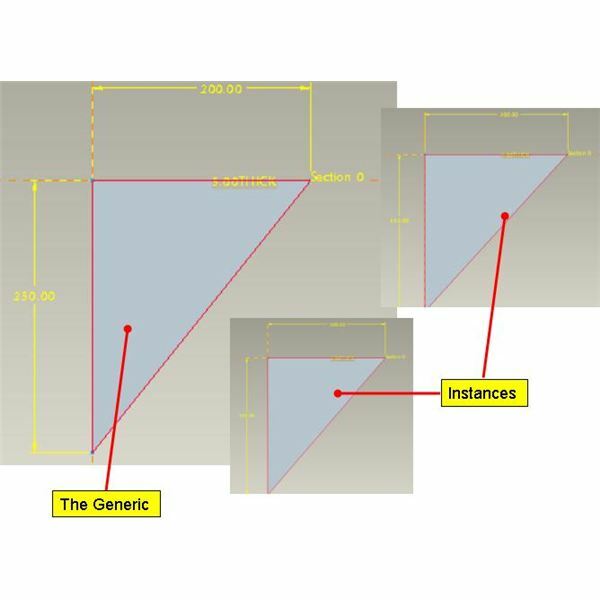 The Unigraphics assembly, like any other 3D CAD assembly is made up of 3D CAD parts. This Unigraphics tutorial will discuss about the top down method of UGS assembly. An example of the top down assembly will also be discussed. 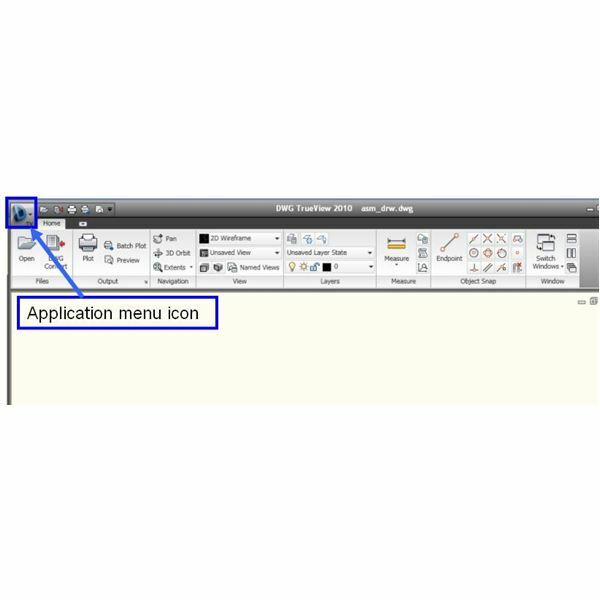 AutoCAD keyboard shortcut commands are an absolute must for the professional AutoCad engineer. 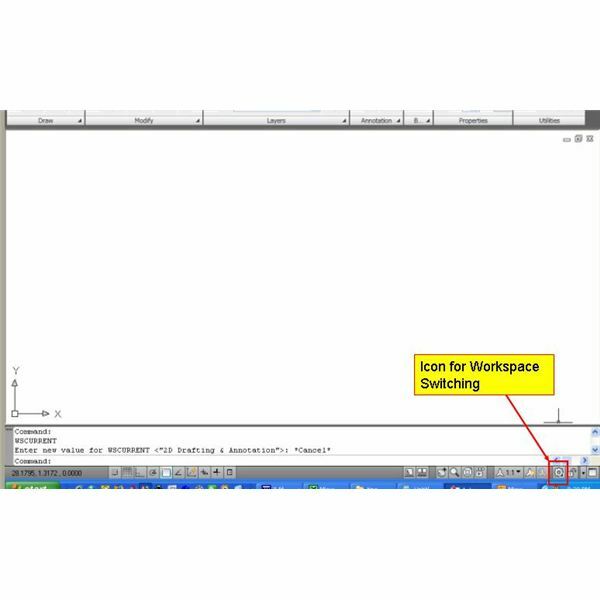 This AutoCAD tutorial will discuss ten AutoCAD keyboard shortcut commands.